Dynamic Team Solutions has developed this webinar series in conjunction with Ascentis®. Each free webinar is HRCI and SHRM approved for 1.0 recertification unit through 12/31/2018. 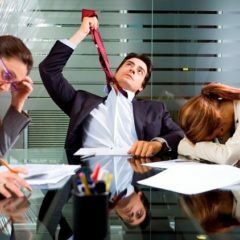 Prevent workplace conflicts by exposing the underlying components of interpersonal conflict and offering techniques for managing tensions and complaints. Explore the interface between conflict, communication, and leadership. Walk away with best practices for managing these workplace issues before they lead to legal action. Identify the instincts and reactions that disrupt a healthy workplace and develop the strategies and techniques for building and maintaining healthy and dynamic teams. A collection of past and present blogs, videos, trainings and more!